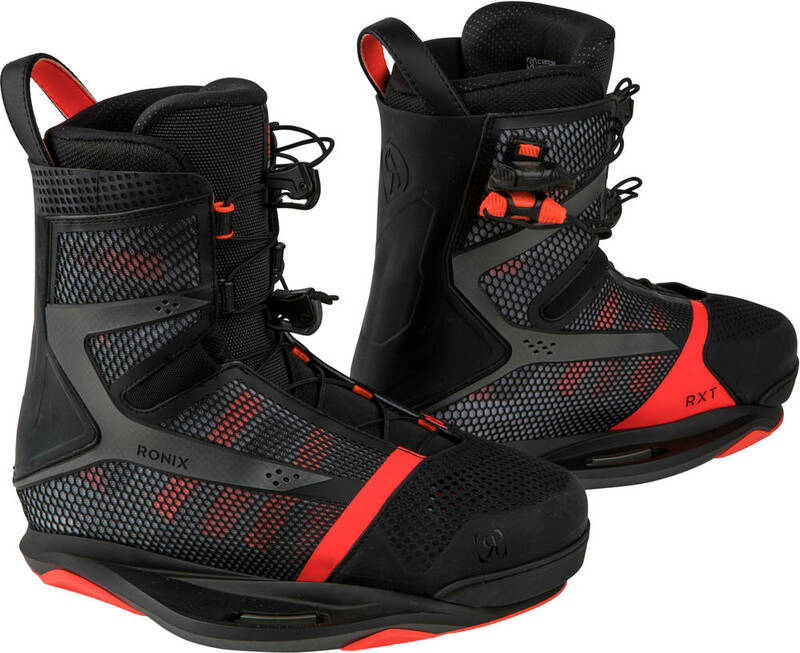 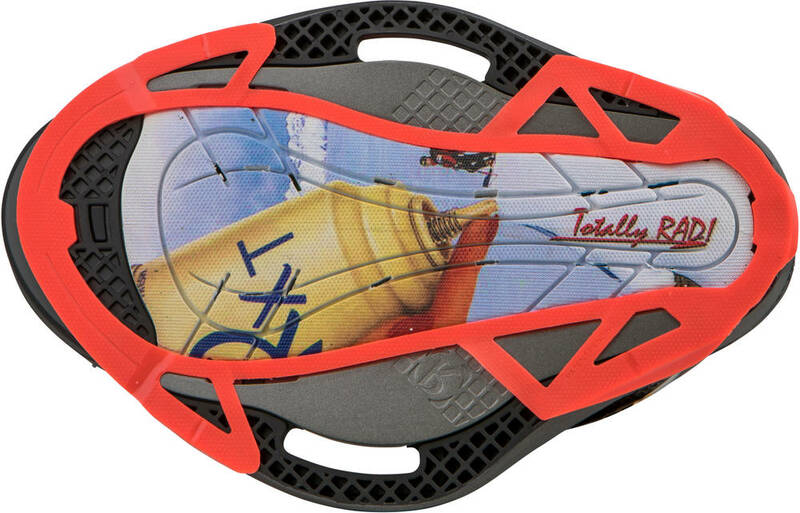 The RXT wakeboard bindings are the most advanced bindings from Ronix. 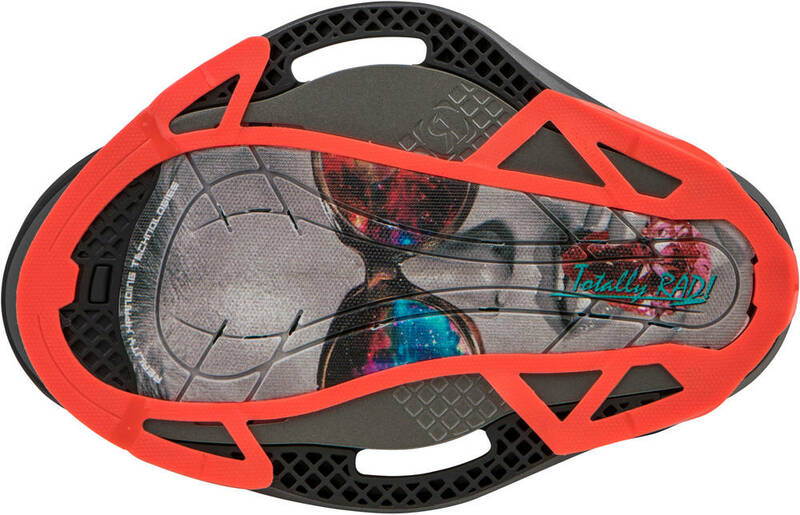 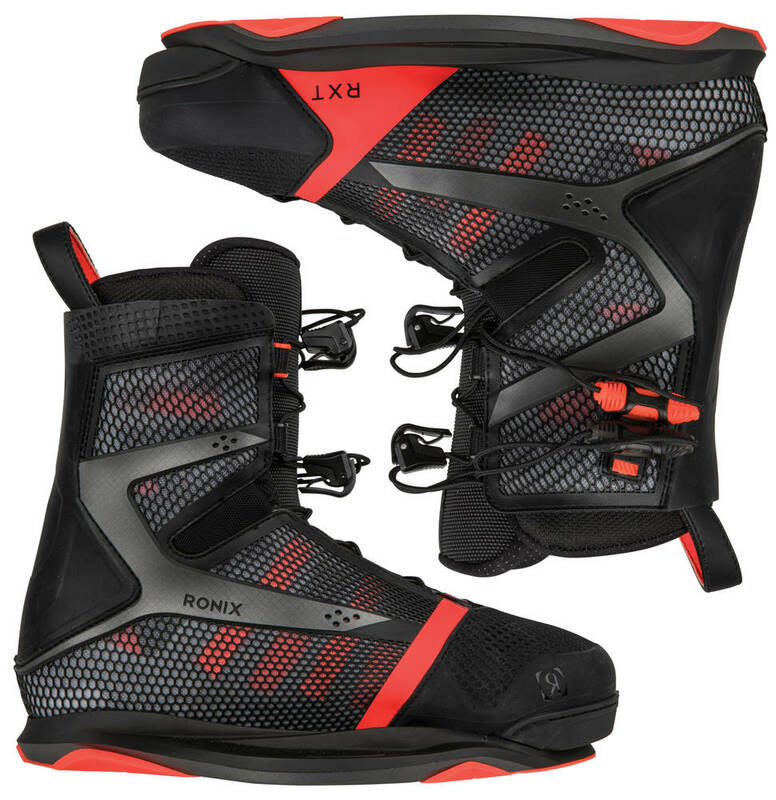 These are for serious boat wakeboarders that want's the best personal fit for the best performance. 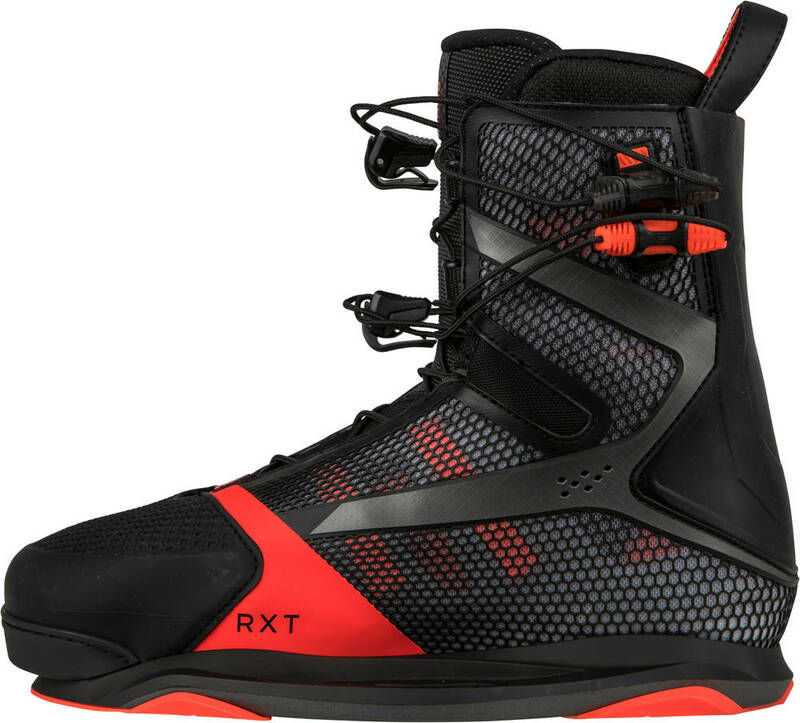 The RXT has the Intuition liners that are heat moldable to make a custom fit. 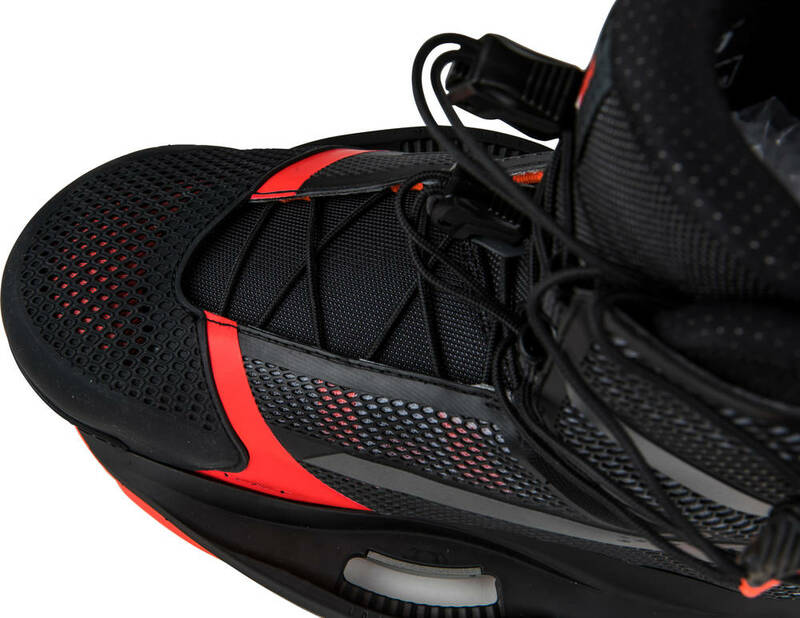 Besides that, the liners are breathable and provide you with the best balance between ventilation, heat, and cold. 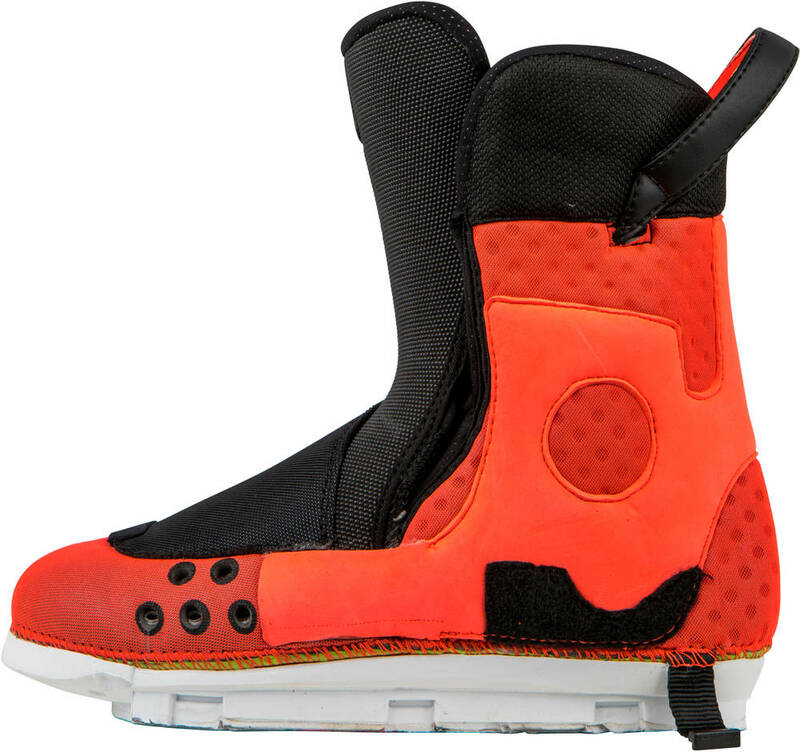 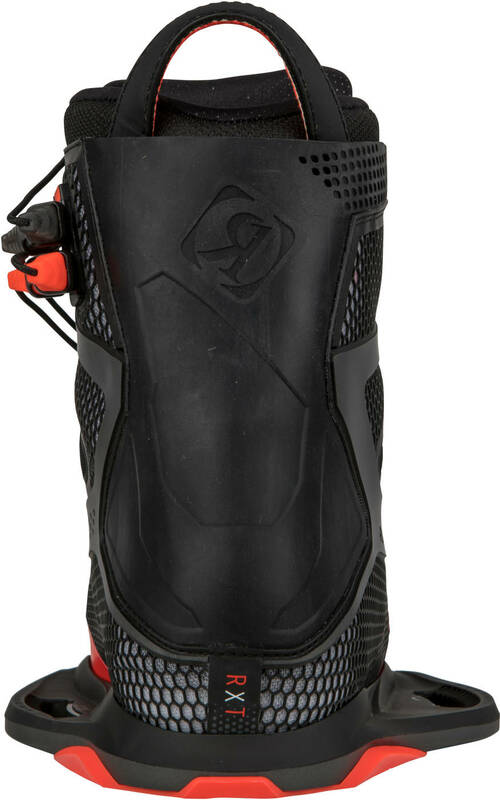 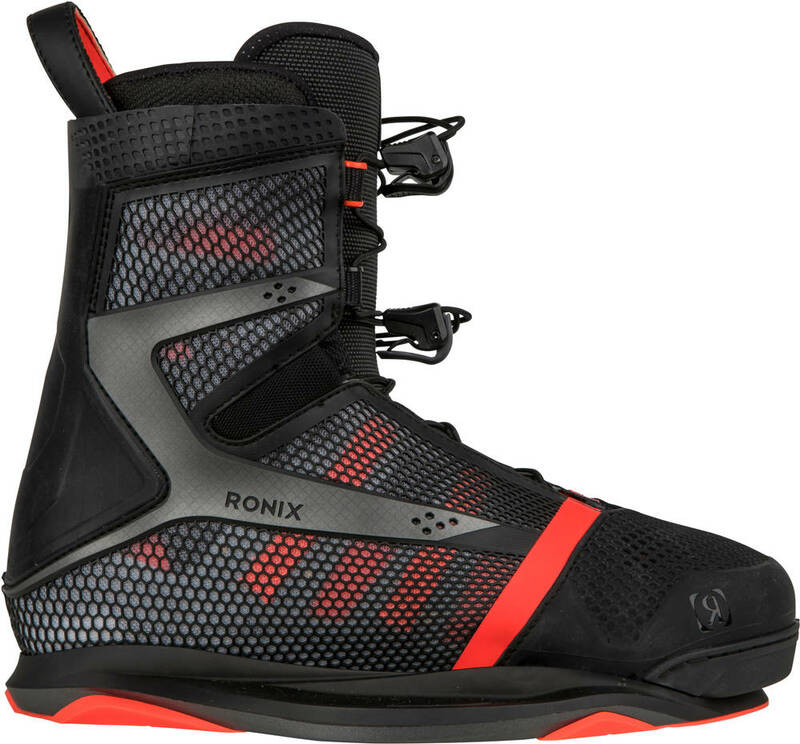 The Brainframe technology ensures a precise personal wrap of the foot and lower leg underscoring the individual fit with the Ronix RXT Intuition wakeboard bindings.